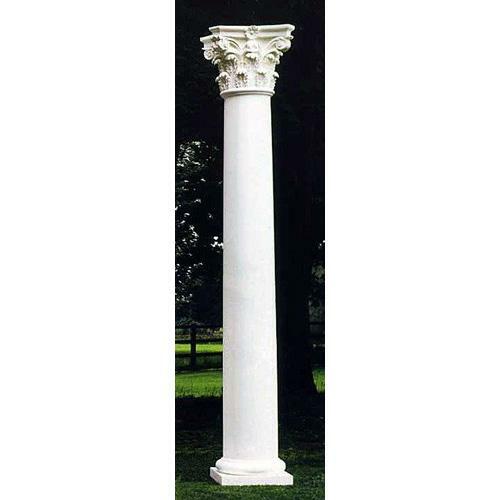 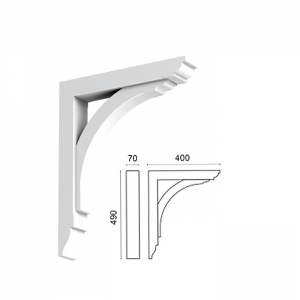 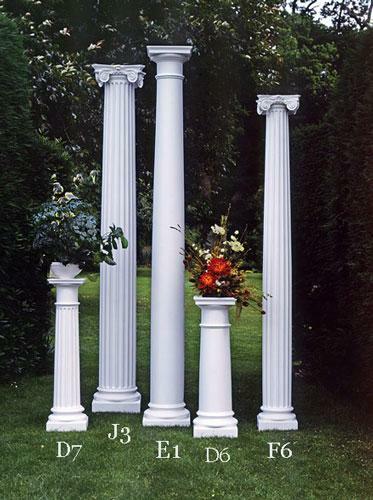 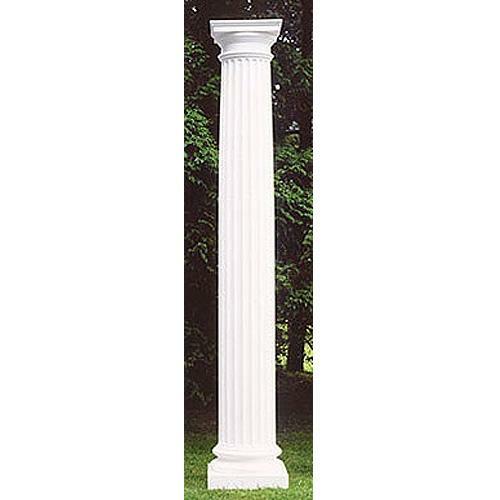 Plain styled Doric Pedestal in maintenance free GRP – available in various heights – please call for details. 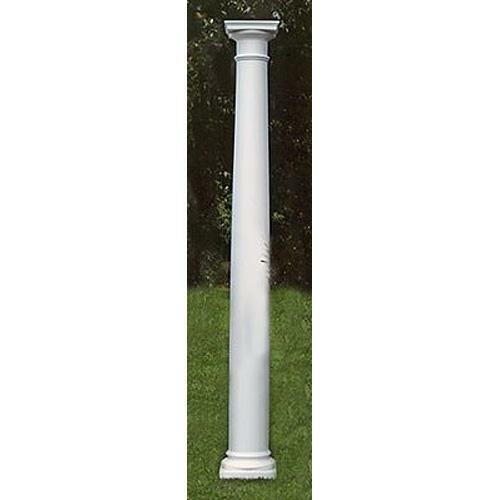 Price quoted is for 1m high Pedestal. 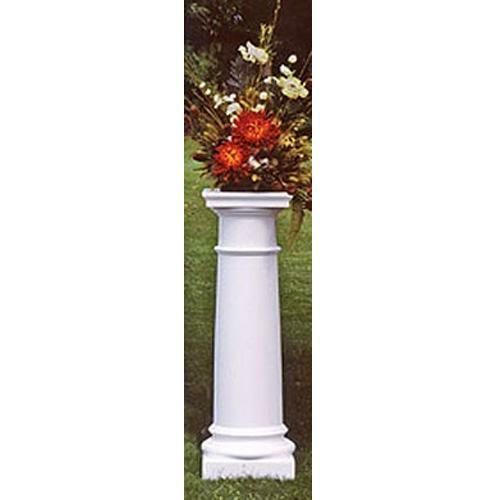 Pedestal supplied as standard white, but can be manufactured to any advised RAL colour at extra cost.